Victoria, Canada / ACCESSWIRE / August 3, 2014 / Business cards are great way to showcase your business when contacting people or attending industry events. Besides providing people with basic contact information, business cards also send a message about your business brand, so choosing the right business card design can be crucial. How to choose the right business card template? Graphicriver.net currently contains more than 12 000 different business card templates, so you need to have the specifications needed in mind and tune the results using the filter options available on the website. They allow you to search for keywords or browse business card template’s categories. Currently there are more than 10 categories of business cards, so you have plenty to choose from. To choose the best one, you should choose design that matches your industry. 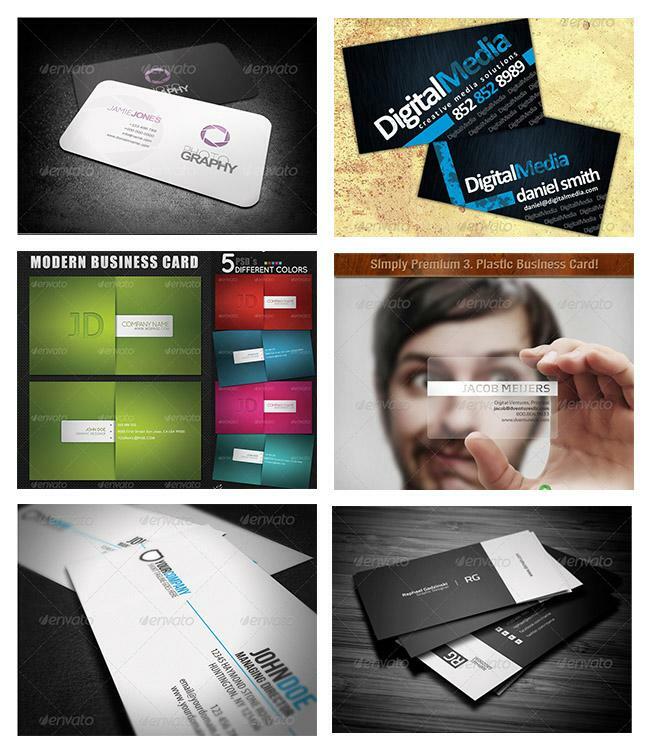 If you want to truly stand out, you can browse through the business card templates available in the creative category. All entries to the business card collection available on Graphicriver.net are moderated by a team of graphic design professionals, so only the best ones are available for sale. For as low as $6 you will be able to get professional business card template, which will make your business cards look like a true design masterpiece. Business card templates available at Graphicriver.net are currently the cheapest and most flexible option to get professionally designed business cards. No need to waste money hiring designers, trust the experts at Graphicriver.net and get amazingly cheap, professional business card templates.